This week we're treated to yet another new record from Ben Harper. Last year he teamed up with Charlie Musselwhite and delivered an amazing blues record and this time around he's teaming up with his mother. 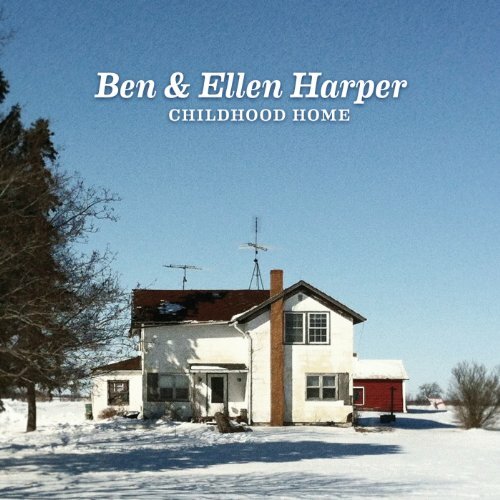 Just in time for Mother's Day, Ben and Ellen Harper release an album inspired by their "Childhood Home" and associated times.